Throughout this budding season, the format has undergone a massive fluctuation in speed. Some decks have sped up while some have slowed down. Claydol (or lack thereof) is mostly to blame. Some call it the Secret Florida Deck. 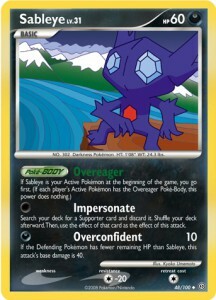 Others call it Sablelock (Sablock), Sabledonk, Sableye Honchkrow, or Sableye Garchomp. Does it win by donking? 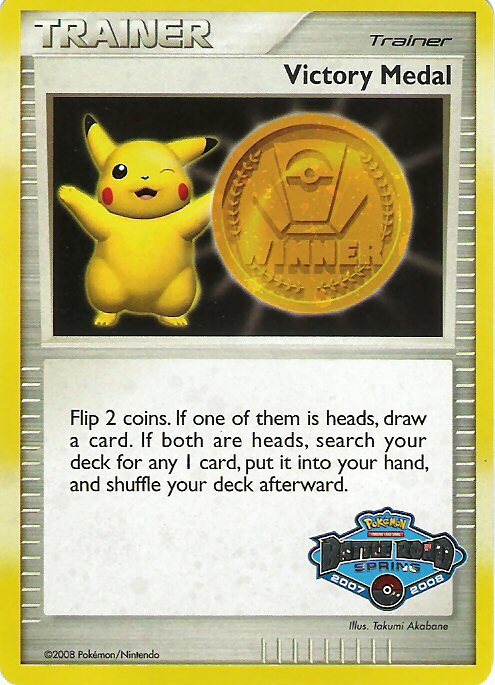 Does it win by locking your opponent? Does it win by starving them of resources? Does it win by controlling their hand? Let’s just say that it wins by making the opponent lose! 1) People begging for info about the deck that took 2 of the top 4 spots in Florida and was seen topping at other states. 2) People like Curry/Silvestro that obviously played the deck, but don’t want its secrets made public. 3) People that have played against the deck and either got donked or annoyed to death. 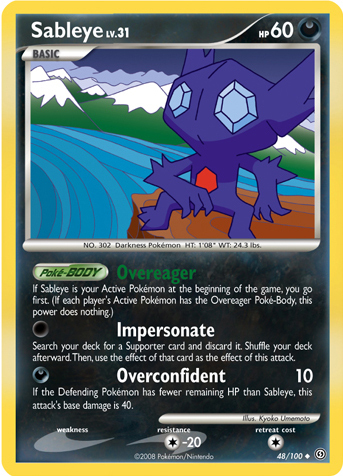 Continue reading "Sablelock (Sablock), Sabledonk, Sableye Honchkrow, Sableye Garchomp, …"
Last month, I posted talking about my Shuppet Donk Deck. 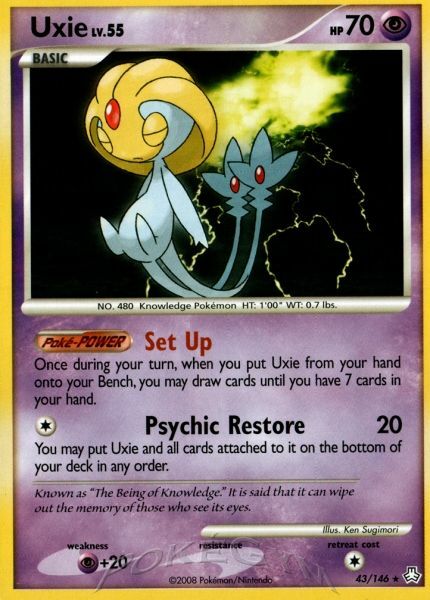 The lists posted there didn’t take any of the HeartGold SoulSilver cards into account. To be honest, there isn’t a whole lot that HGSS brings to the deck. 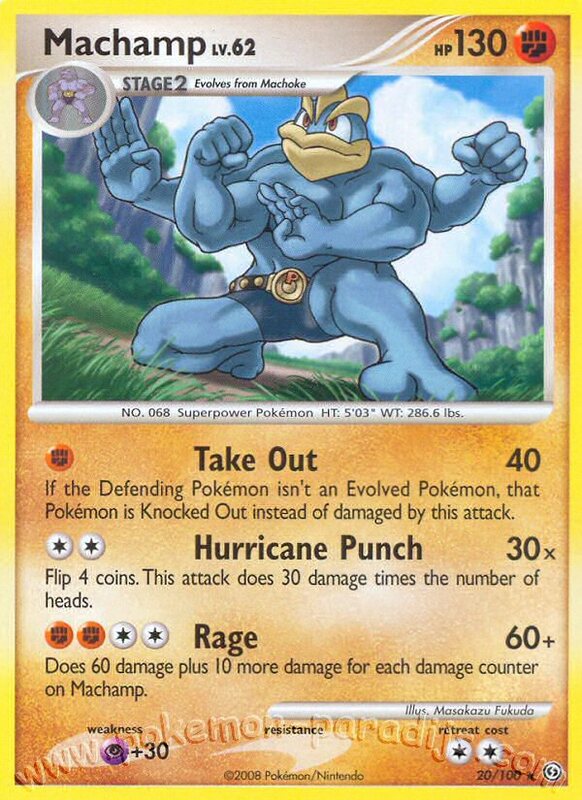 There is only one real big thing that HGSS allows this deck to do, but it’s enough to keep the deck alive and not fade out. Oh, speaking of fade out, there’s a Pokemon in HGSS that has an attack named “fade out.” Isn’t that what Shuppet’s main attack is? Let’s take a closer look. 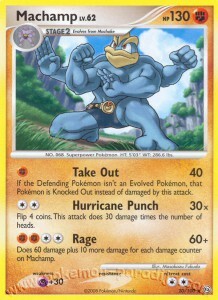 Dunsparce (from the GS set) is a 50HP basic Pokemon that can do 20 damage and return itself (and all attached cards) to your hand. Shuppet’s main attack does 30, so why would we want to sacrifice 10 damage in a donk deck? I can think of a few reasons: weakness, resistance, and attack cost. Continue reading "HGSS Shuppet Donk Deck – Dunsparce GS"